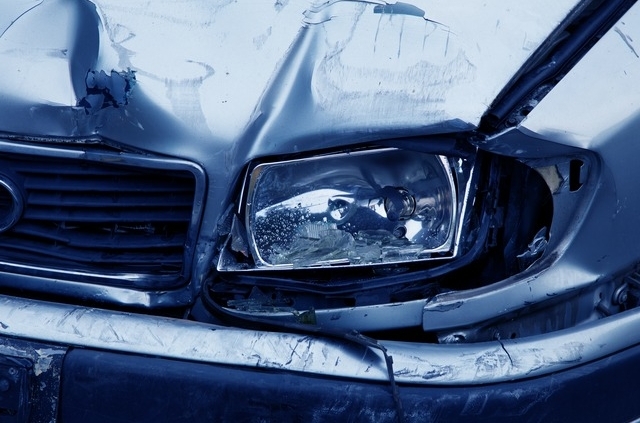 Car accidents impact people in a variety of different ways. Each of these injuries can have devastating effects on your life. For people who are in car accidents, dealing with the physical effects of the accident are only one facet of what they will go through. Many people who are in a car crash, especially those who are in a serious crash, might find that they need to do something to recover financially from the accident. This might include a personal injury lawsuit that requires them to ask what type of damages they can seek. When an injury requires you to seek medical care, you might be able to see the dollar signs floating by. If you need to get help with personal care afterward, such as if you have a spinal cord injury and need help with daily tasks, the cost will continue to creep upwards. In these cases, seeking compensation for the cost of medical care and personal care will likely be on the top of your to do list. When you do seek compensation, remember that your insurance company might opt to pursue repayment of the money spent on your care if your claim is successful. This is due to subrogation, so plan carefully. Your pain and suffering, such as the physical pain and emotional trauma, may be compensable, too. This is reviewed on an individual basis and requires a look at the severity of the crash. Typically, people who have serious injuries are more likely to receive compensation for pain and suffering. Serious accidents might require that you take time off of work. In these cases, you may seek compensation for the money that you would have earned if you hadn’t have been forced to take time off due to the injuries. Determining the lost wages can be easy, such as for a person with a set schedule and hourly pay. It can get a little more complicated with salary positions and irregular hours. Adding in compensation for benefits you didn’t get might also be possible. There are other forms of compensation that might come with these cases. Loss of consortium, for example, is one that your spouse might be able to make if you are unable to have the same intimate relationship due to your injuries.